The President of the Senate, Bukola Saraki on Monday declared that all presidential aspirants on the platform of the Peoples Democratic Party, PDP, are determined to support whoever emerges as the party’s flag bearer for February’s election. 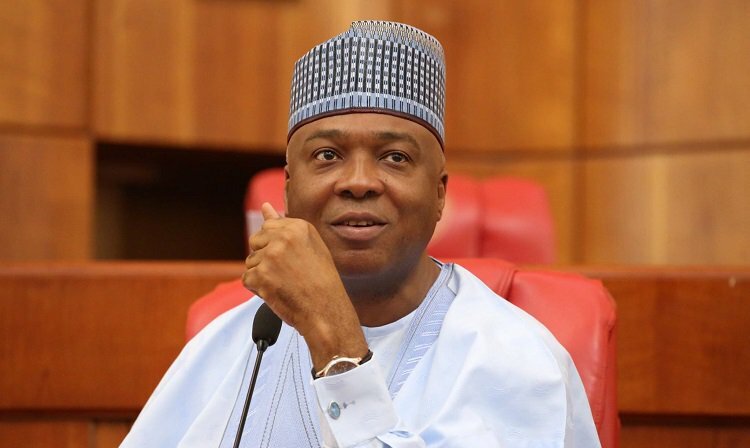 Saraki, a PDP presidential aspirant, reiterated this after he was screened by the party’s Presidential Screening Committee led by a former Vice President, Namadi Sambo at the Legacy House in Abuja. In a tweet, the Senate President commended his fellow aspirants for what he termed “the level of camaraderie” among all the PDP presidential aspirants. The two-time former governor of Kwara State described the “camaraderie” as reassuring.